The best way to mount an outdoor mosaic mural is to use thinset mortar and mount it directly to a brick, stone, or concrete wall. You can make mosaic murals on foam-core backer board and mount these backers onto wooden fences with screws, but that is less than ideal for several reasons, and the weight could cause the fence to lean if its posts aren’t securely anchored. That is why we recommend mounting mosaics directly on masonry surfaces (brick, stone, or concrete). 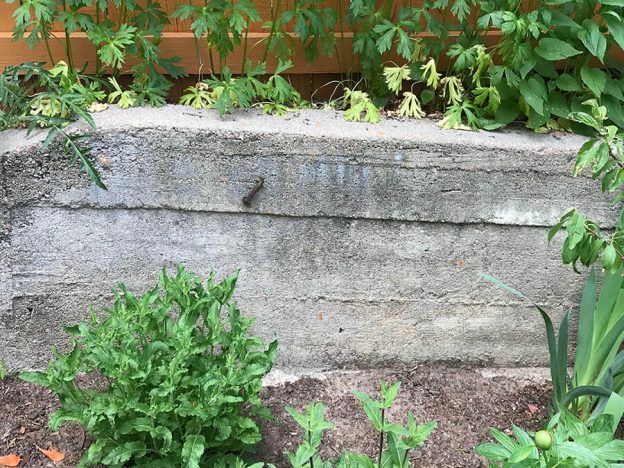 This entry was posted in Improving Your Art, Material and Tool Information and tagged backer board, garden mosaic, outdoor mosaic, thinset mortar on August 28, 2018 by Joe Moorman. Repeating simple designs or motifs is an effective way to make iconic compositions that catch the eye, and you can take this technique to its extreme to produce abstract art where the pattern itself becomes the subject of the art and not just a tool for rendering figures. 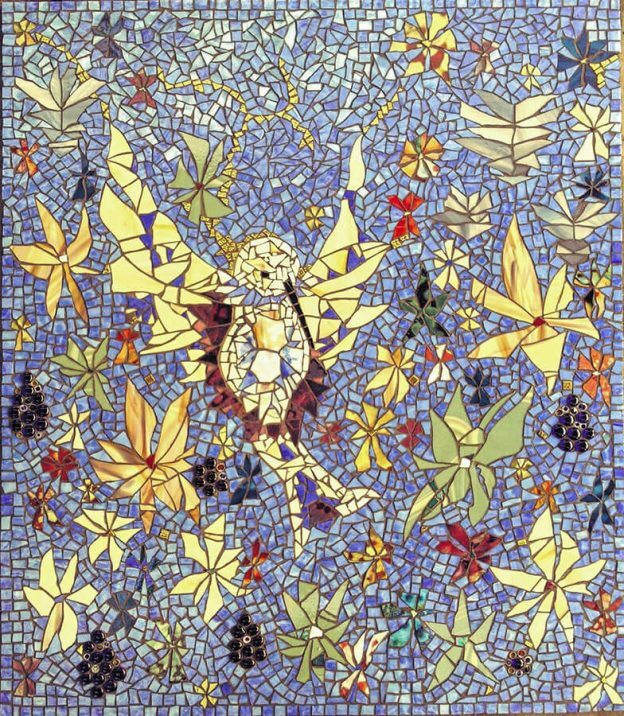 This entry was posted in Art Review, Improving Your Art, Inspiration and tagged contemporary mosaic, design considerations on August 21, 2018 by Joe Moorman. Mosaic Art Supply tries to hire only professional artists from a working-class background, which means people who pursued their art because they were passionate about it and not merely because they had inherited some form of income. This means our workers have various skills and intellectual interests that inform their artwork and make them better employees all around, especially when it comes to advising customers on how to make their art safer or more durable or more interesting. 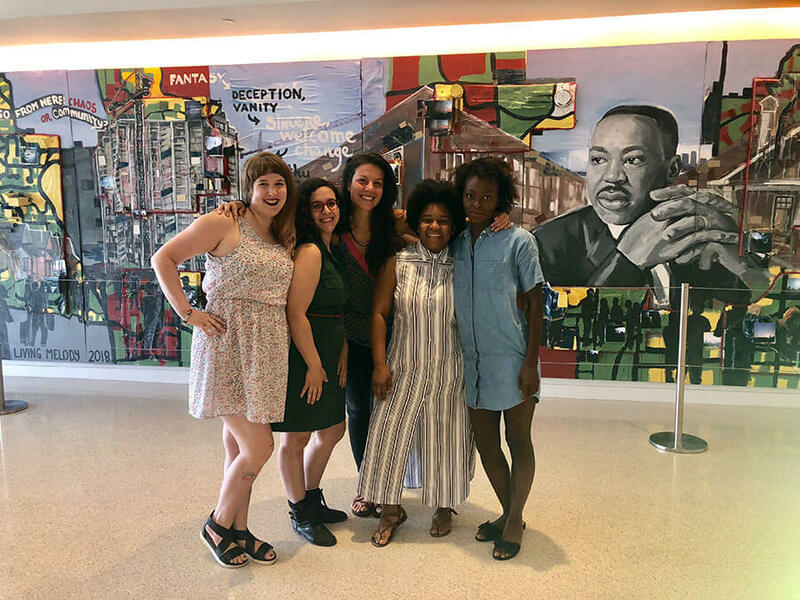 Living Melody Collective five female artists raising awareness in Atlanta. 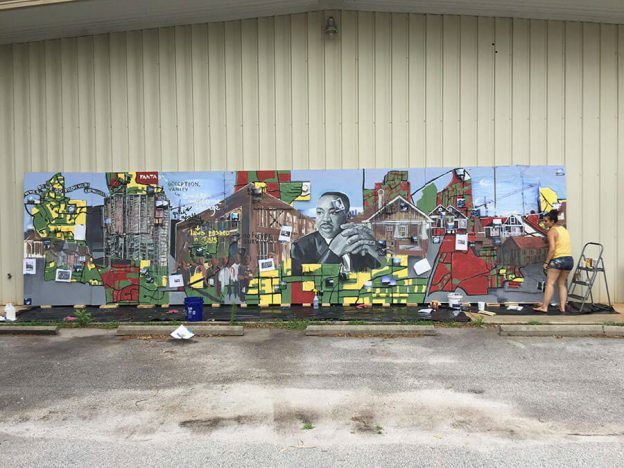 This entry was posted in Art Review, Inspiration and tagged public art on August 7, 2018 by Joe Moorman. 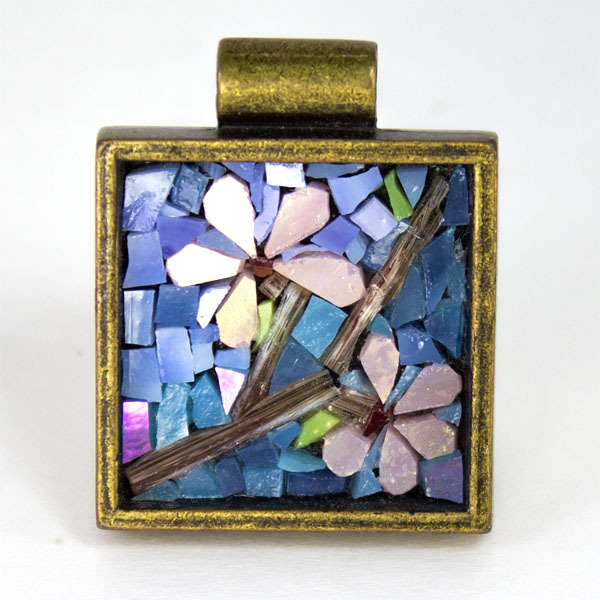 Adam and his sister Teneisha of Toni Craft made a video of their micro-mosaic jewelry project using deep-bezel jewelry findings and stained glass, which we also sell as assortments called Mosaic Art Glass, because the colors were selected to be fairly opaque when mounted on an opaque surface. Stained Glass or Recycled Glass Tile? This entry was posted in Uncategorized on August 2, 2018 by Joe Moorman.